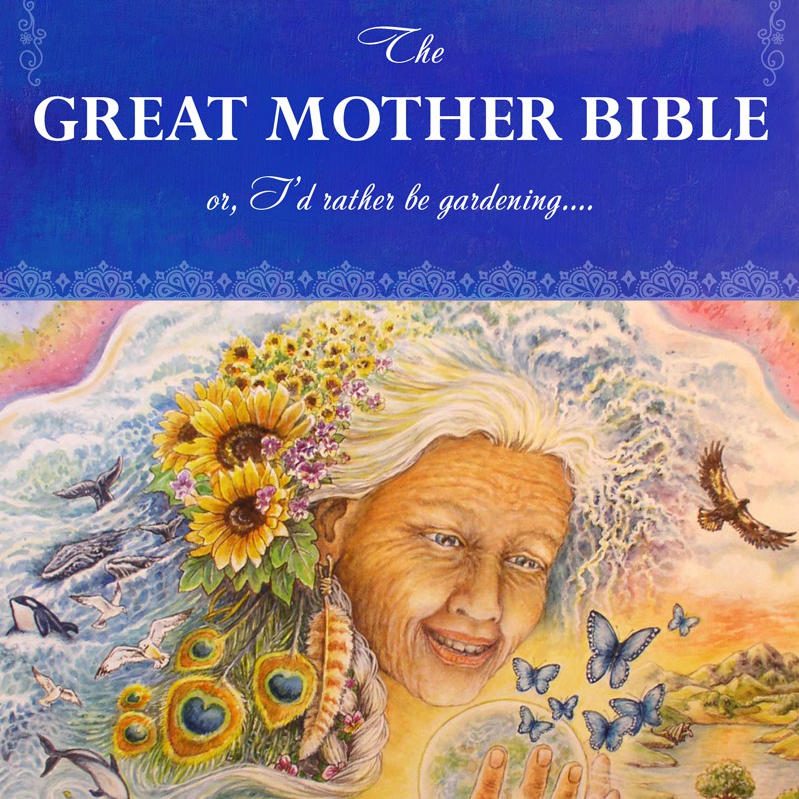 The Great Mother Bible is now available as an Ebook and hard copy on Amazon, and other ebook venues. If you’d like to order a personally autographed copy from Mare directly, go to her personal website: www.marecromwell.com. 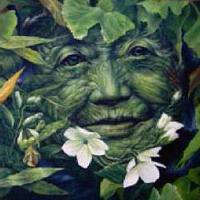 Earth Mother: … I feel like the forgotten one. But I’m here. It’s rather hard for me to go away. It might be helpful for me to share more about me since this was not taught in your schools nor churches. As your planetary caretaker, I am a concentrated mass of spiritual energy and consciousness. All planets have planetary caretakers but the work is rather mundane for most of them since there is no physical life on them. Bad pun there. Apologies. They do have responsibilities but much of their time is spent in council with other planetary caretakers to strategize about the energies coming into their solar system and other related matters. Just as important as connecting with the Great Mystery, it’s important to connect with me, your Earth Mother, spiritually and energetically. Part of the reason things have gotten so out of balance here on me (and it’s a complex set of reasons) is that almost all of you have been directing your prayers and thoughts to some conceived patriarchal Great Being that is off the planet, off of ME. All of this energy, since thoughts and prayers do have energy, oh, indeed they do, has been directed up and out. And a lot of times across too, since you pray for each other and those whom are struggling in another part of me. Which is all good. Don’t get me wrong. But you’ve forgotten me and your prayers, blessings, whatever need to be grounded back into me for there to be balance. This little known awareness is absolutely huge for healing me, along with you two-leggeds healing your relationship with me. It’s gotten a little off, this relationship.